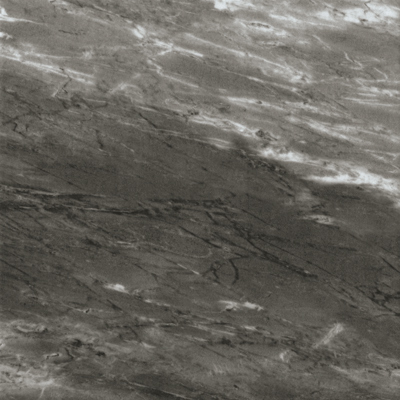 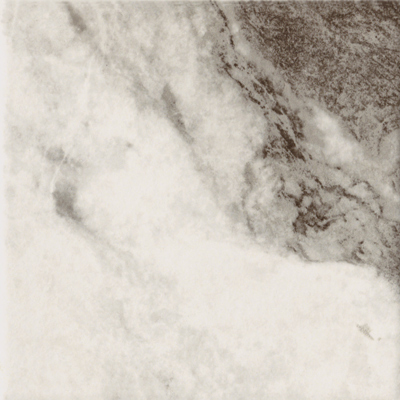 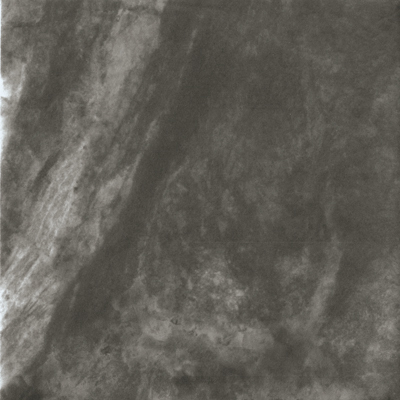 Appian Stones is an upscale Italian porcelain tile series that showcases the beautiful veining patterns of four elegant Italian marble stone looks in a consistent white or black color tone. 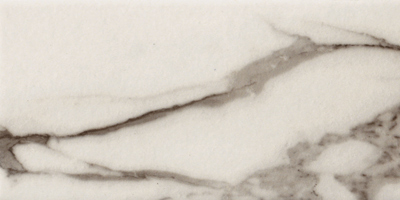 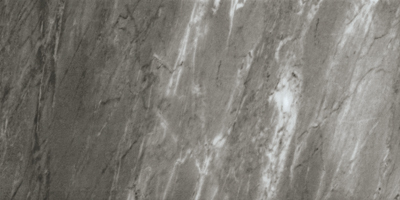 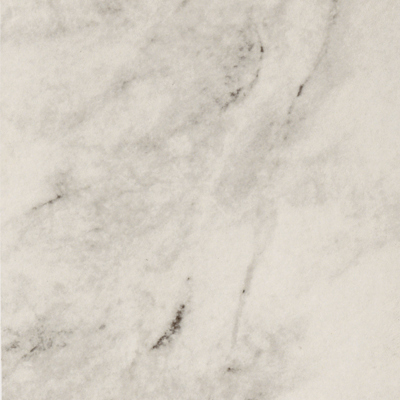 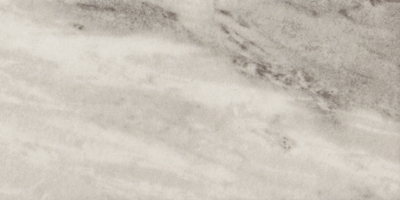 Blending the look of Carrara Marble, Statuario Marble, Gioia Marble, and Venatino Marble, the series offers a singular, hard-to-copy expression of upscale Italian marble design for your room. 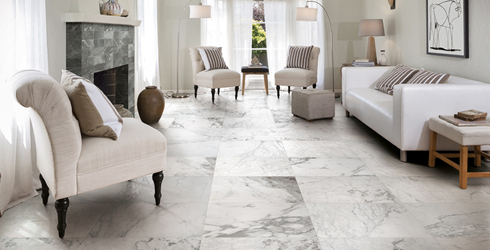 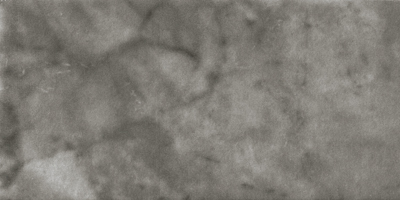 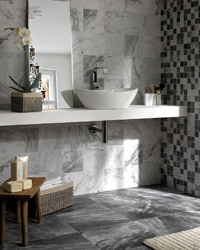 Versatility is achieved with multiple porcelain tile sizes and a stunning collection of marble stone look mosaics.